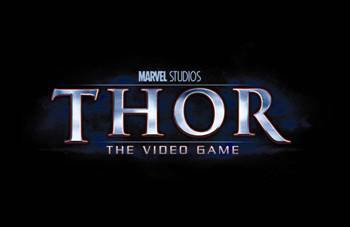 First, there was the Iron Man franchise and now Sega is planning on making Thor for Marvel fans and gamers alike. The scheduled release of this franchise is expected for 2011 across multiple platforms. Sega has stated that each console will get a unique version of the title, but will all feature third person action. I know it isn't much info, but knowing Sega, there will be a lot more coming soon to Thor fans.